But Alice isn't pregnant. And Nick isn't rushing to her bedside. She is a mother of three going through a bitter divorce. If your past self could experience your present life, would she be thrilled—or disappointed? 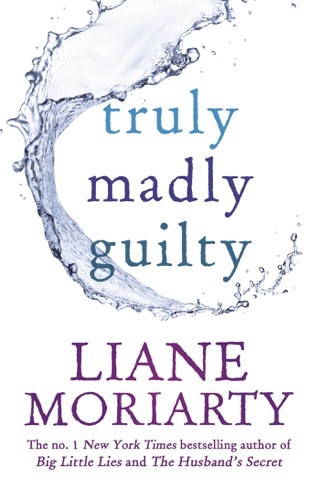 In Liane Moriarty’s giddy bestseller, a soon-to-be-divorced mom of three hits her head and wakes up having mentally regressed 10 years, to when she was happily married and pregnant with her first child. 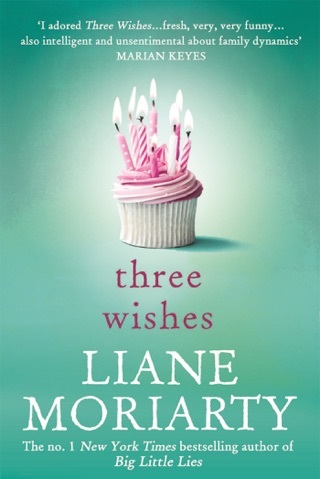 Moriarty (who went on to write Big Little Lies) proves she’s brilliant at plumbing the complex psyches of women and the tensions in their relationships. What Alice Forgot explores how cynicism, ambition and emotional baggage can make a person lose sight of what’s most important. 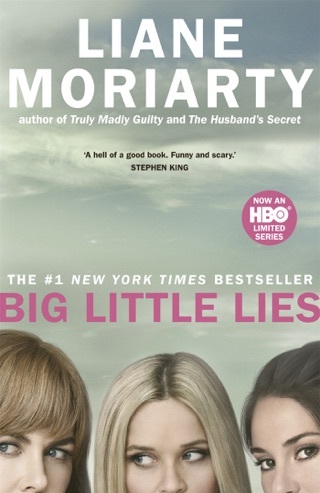 I have read all of Moriarty's books and this was one of three better ones in my opinion. 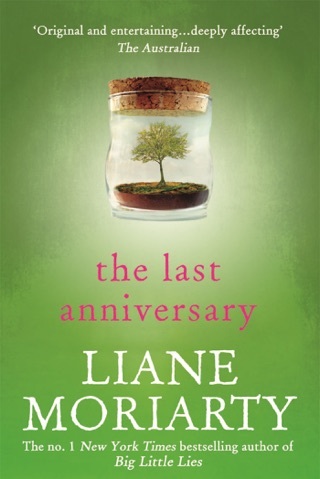 I really enjoy Liane Moriarty’s writing style. 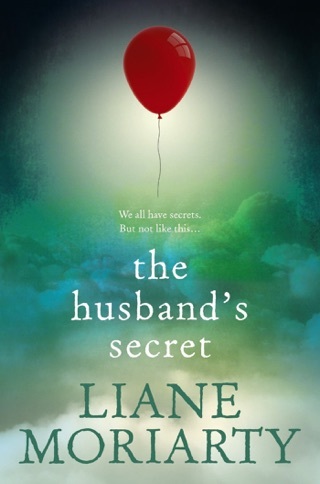 Her novels are set in Australia and that contributes to the familiarity and comfort I feel when I read her books. 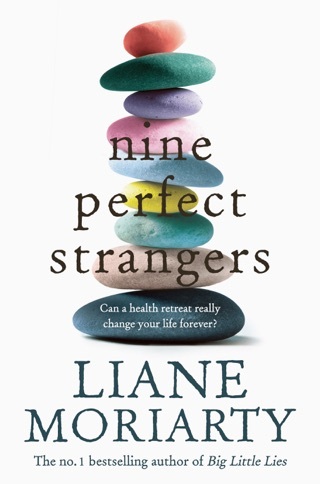 Writing from the perspective of each character also helps me connect with the characters. 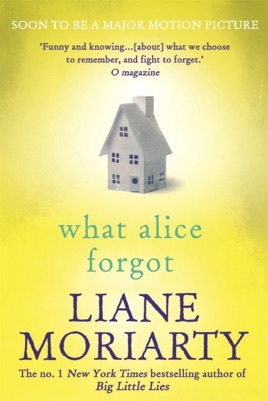 Like many of Liane Moriarty’s books, “What Alice forgot” cover’s some topical and sometimes uncomfortable ground, but I love getting the perspective of each character in the various facets of their life journey.